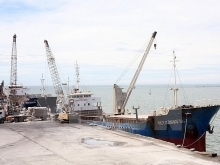 According to PV Power Deputy General Director Nguyen Duy Giang, the sum will be disbursed in the 2019-2024 period. 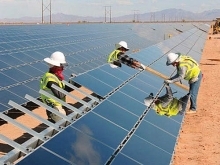 Thirty percent of the capital will be provided by PV Power, and the remaining borrowed from either local commercial banks or international financial institutions, he said, adding that seven local commercial banks have committed to providing 25 trillion VND (1.07 billion USD) for the projects. 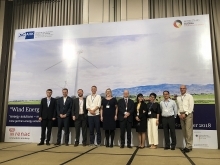 PV Power has also worked with financial organizations from Europe, Japan and other countries and 400 million USD worth of loans has been promised without Government’s guarantee. The Nhon Trach 3 and 4 thermal power plants will be equipped with the mixed-flow gas turbine technology, using liquefied natural gas (LNG). 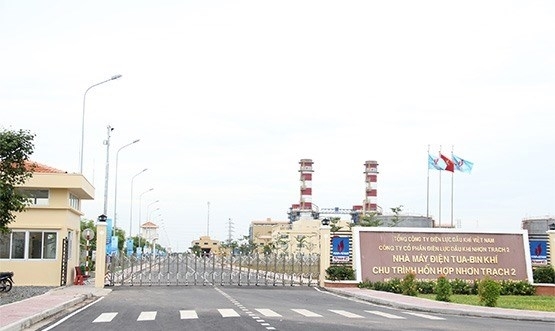 The plants have capacity of 1,500 megawatts each and they are being built at the Ong Keo Industrial Park in the southern province of Dong Nai‘s Nhon Trach district. They are projected to meet rising power demand in HCM City, Dong Nai and Ba Ria-Vung Tau provinces.